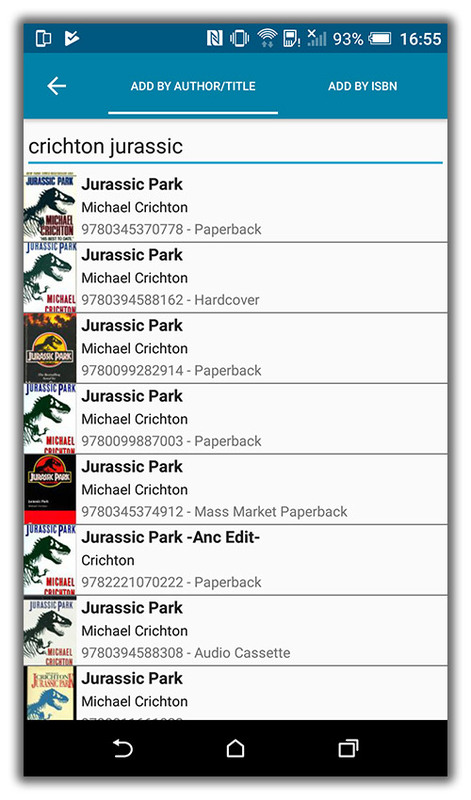 When adding a book that is already on your wish list, the app now lets you change its status to “In Collection”. 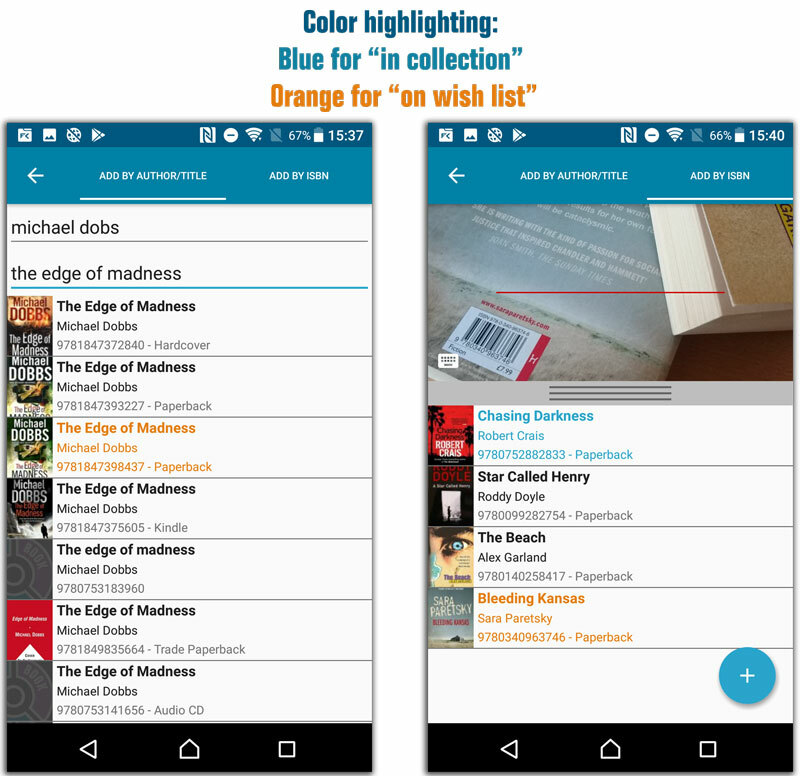 An important v4.3.9 update for your CLZ Books Android app is now available. 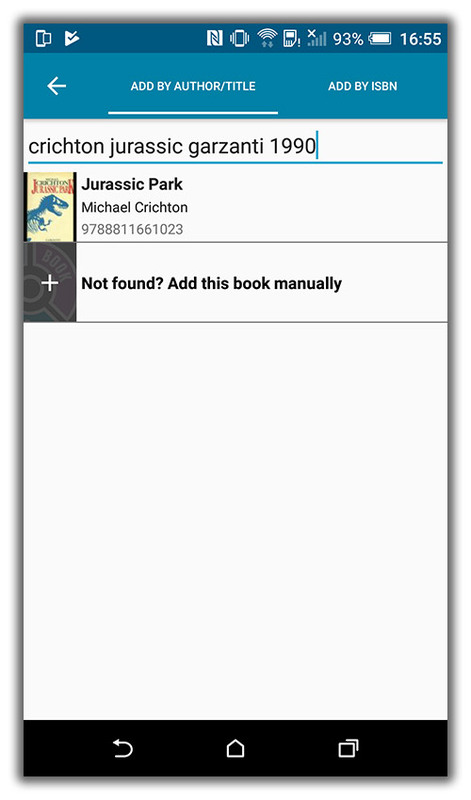 This update introduces an easier way to deal with “Unrecognized ISBNs”. 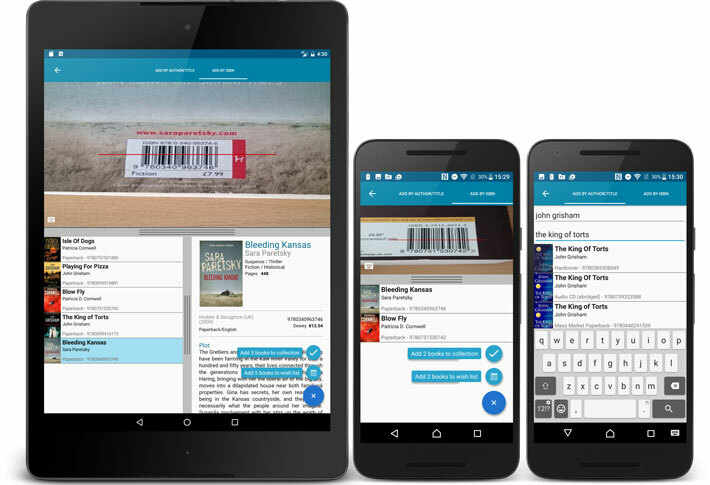 A new screen that not only helps you to add the book to your database anyway, but also helps your fellow CLZ Books users by instantly adding the missing ISBN to the CLZ Core central online book database. 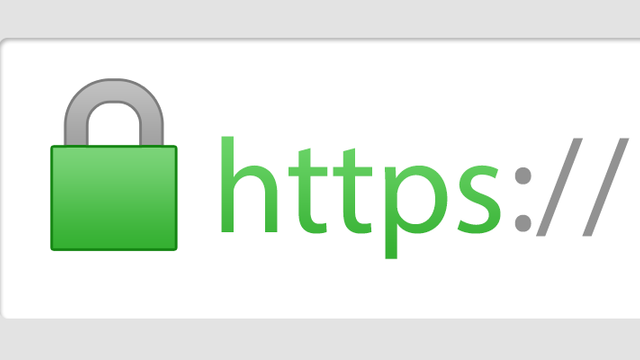 In the Add screen, when a scanned ISBN is not recognized, a new “Unrecognized ISBN” screen will appear. 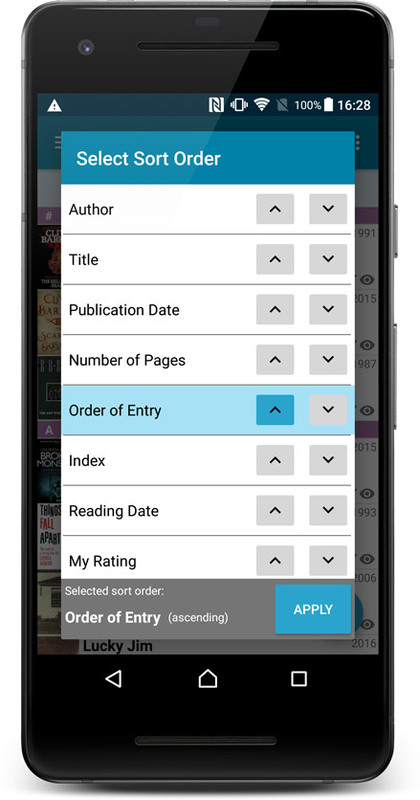 In this screen, just enter the Author, Title, Publisher and Year, then click Add Book. 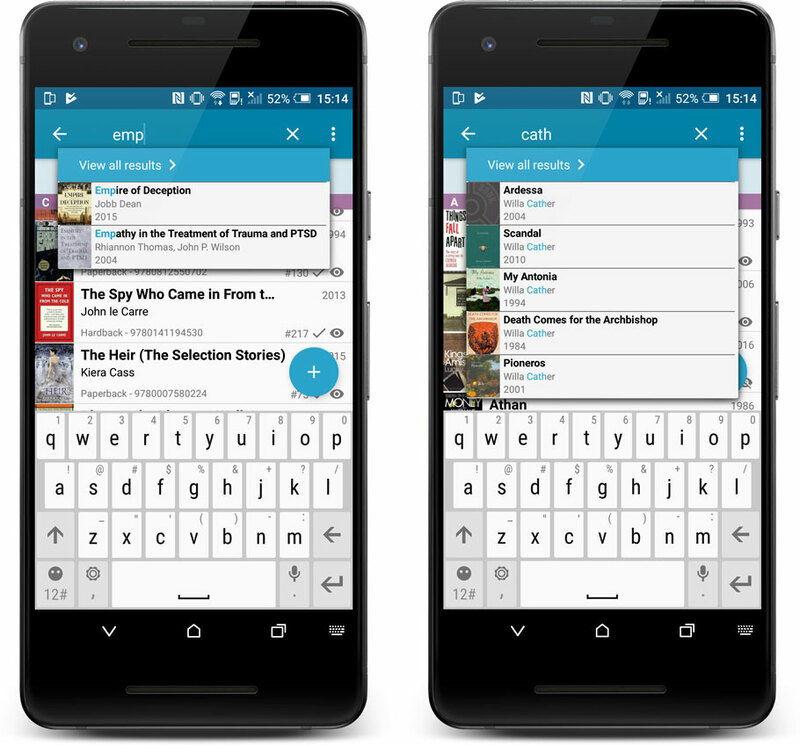 Add the book to your own database, with the information you filled in. Add the book to our Core central online book database. 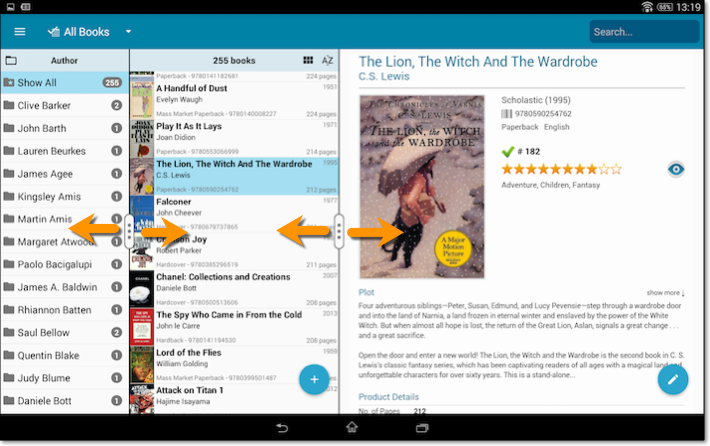 Edit screen: Edit the Sort Names for Authors for complete control over correct author sorting. 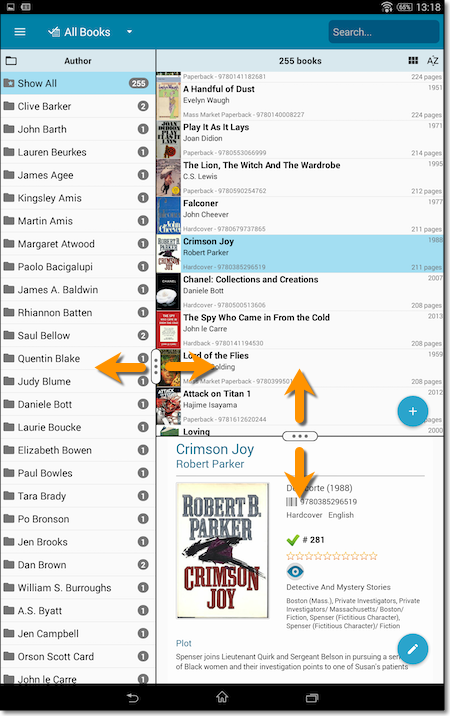 Edit screen: New “value picker” screen for quickly filling fields like Author and Genre.